by GAN – August 20, 2018 – 12:08 a.m. 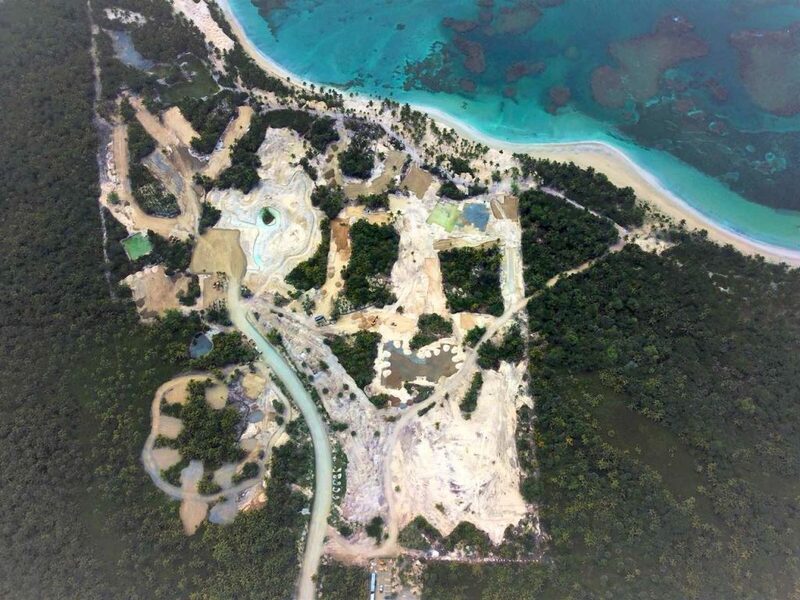 The 327-room hotel under construction, Club Med in Miches, is owned by a local partnership development fund managed by Pioneer Investment Funds. This fund, acquired the shares of the company Development Sicuani, owner of the land where the hotel is built and all the licenses required for the construction. This being the first investment of a local investment fund in the tourism sector. Institutional investors such as pension fund managers and insurance companies are among the purchasers of fund participation quotas. These seek, among other things, security, profitability and diversify their investment portfolio that is practically composed in its entirety by Dominican state papers. According to the article “New tranche of the Pioneer company fund” written by Antonio Trujillo for the Market Brief magazine, the fund will receive an annual return in dollars of 5% on the volume of investment during the construction phase (2 years) and a 7.65% when the hotel starts operations. This profitability, product of the rental payment that Club Med will make, will be indexed to US inflation. The fund is approved for RD $ 7,250 million, which at today’s rate is equivalent to approximately US $ 145 million. 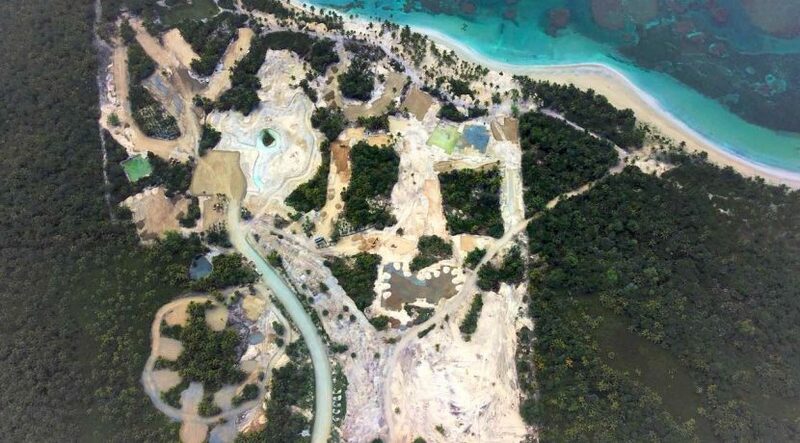 Buying the land, developing the project and delivering it turnkey to the standard that Club Med demands for this destination should be costing between US $ 100 and 120 million, which is equal to US $ 300,000 to 365,000 per room. 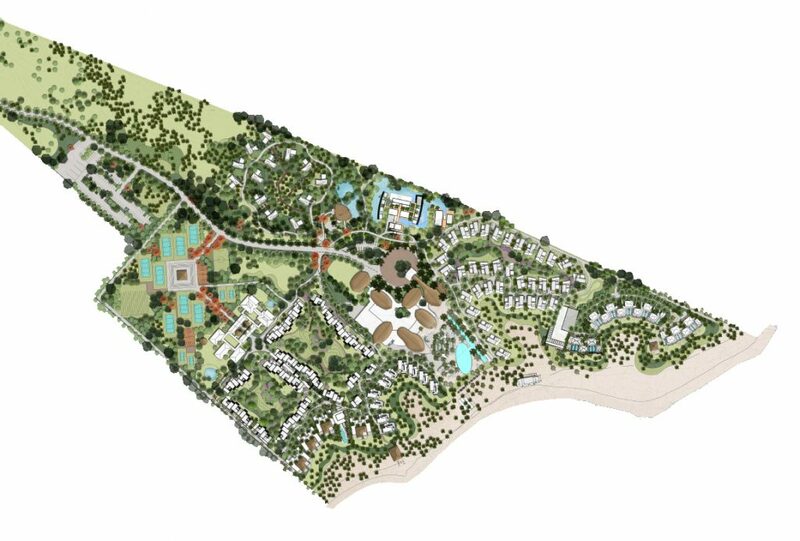 For a project of this nature, local and international banks today have a lot of appetite and more when a company like Club Med will be the operator of the hotel. They are offering financing between 60 and 70% of the total cost of the project. 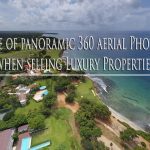 This was a tremendous business that together with the efforts being made by the Cisneros Group with its project, Tropicalia and the Four Seasons hotel have put Miches and our country on the map with a new tourist offer. It is not a coincidence when so many positive factors converge so that an area develops to its maximum potential and I am confident that the Dominican Government, especially through the Ministry of Tourism and the Ministry of Environment and Natural Resources, will continue to create the conditions for that Miches and other tourism poles develop sustainably and in turn create jobs and improve the living conditions of the inhabitants of the communities surrounding these projects. 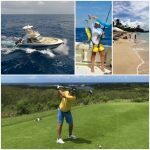 Tourism is one of the main engines of our economy and that is why many well-conceived and well-structured projects in high interest tourist locations will take advantage of the Dominican Republic Stock Market to finance its development and thus continue to offer financial instruments to institutional investors. local, allowing them to diversify their investment portfolio and contribute to the development and growth of our country.